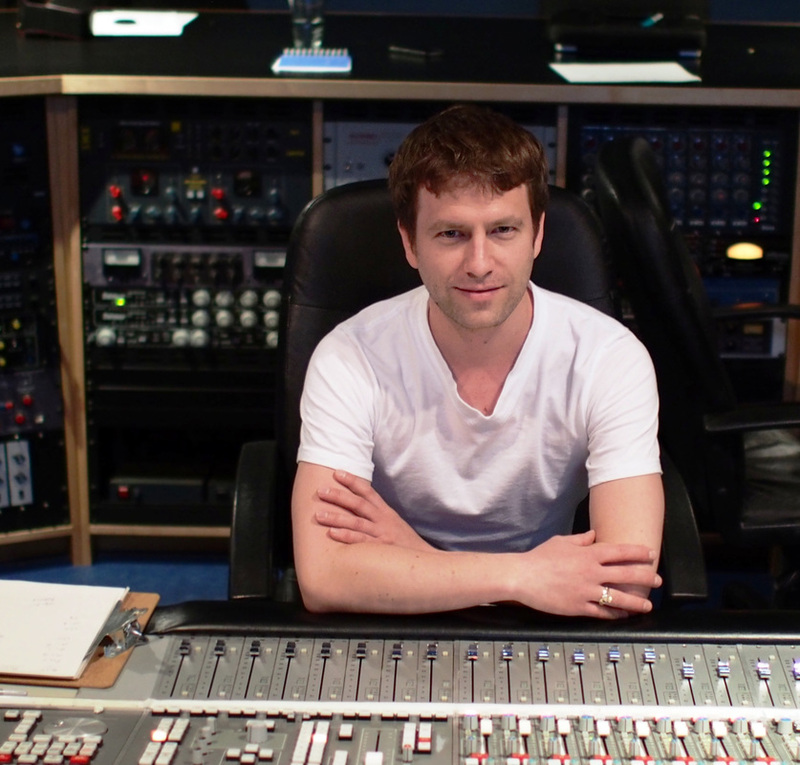 Padraig Buttner-Schnirer is a Montreal-based recording engineer and music producer. He holds a Bachelor's degree in jazz performance from McGill University where he studied trumpet, arranging and composition with renowned musicians such as Kevin Dean and Andre White. Following this he completed a Master's degree in sound recording at McGill University, under the mentor-ship of some of the industry's greatest producers and sound engineers including Martha de Francisco, Wieslaw Woszczyk, George Massenburg and Richard King. Through his background as a freelance musician, Padraig has been exposed to a wide range of styles and enjoys engineering and producing many types of music. His work has earned him several awards, including the John Bradley Award for excellence in music recording, the MusiCounts Fred Sherratt award and a first place finish in the Audio Engineering Society's International Student Recording Competition.